The National Agency for Higher Education Quality Assurance and the USAID New Justice Program have signed the Protocol of Cooperation which is intended to support the implementation of policies and mechanisms for assuring the quality of education at law schools for students to gain the knowledge and practical skills they need to compete at the global labor market. 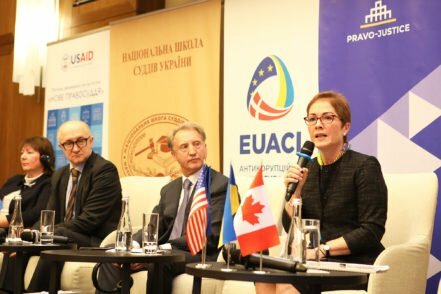 Improving the quality of legal education is important for fulfilling the USAID mission in Ukraine. The USAID New Justice Program activities aim to develop a better environment and create proper conditions for operation of an independent, accountable, transparent, and effective justice system that upholds the rule of law and is capable of overcoming corruption through intensive cooperation with the judiciary, government, Parliament, the Bar, law schools, civil society, and the media. 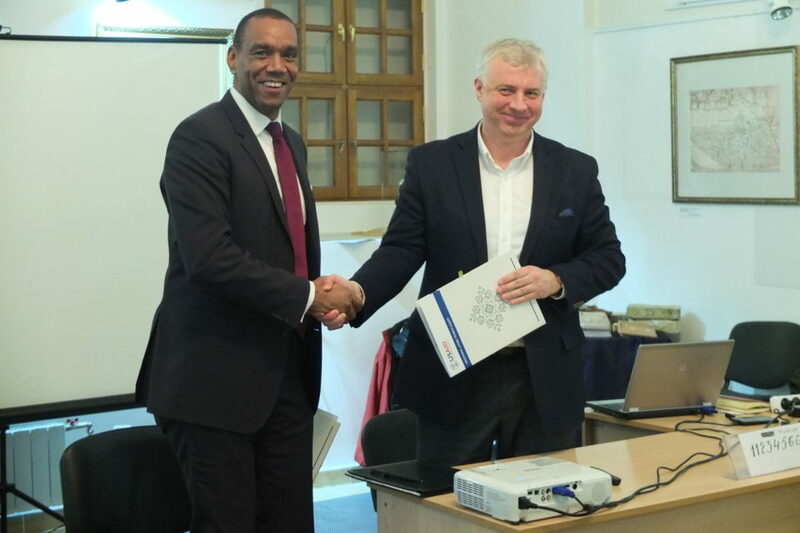 Within the signed Protocol of Сooperation, the USAID New Justice Program will provide the National Agency for Higher Education Quality Assurance with expert support in development and implementation of academic integrity policies and standards for accreditation of legal education programs as a means for enhancing the quality of legal education. With support from the USAID New Justice Program, the National Agency for Higher Education Quality Assurance will facilitate final efforts to approve the national strategy for reforming legal education and legal education standards and to enhance requirements to accreditation of relevant educational programs. 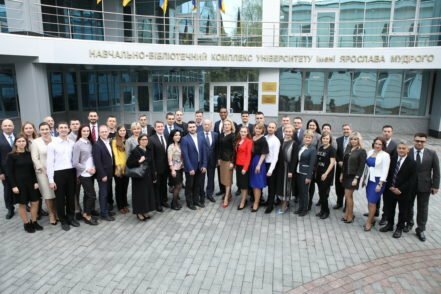 This will lead to the unification of national standards of legal education and educational activities, increased professional competence, and improved knowledge of Ukrainian legal professionals in all spheres of life.